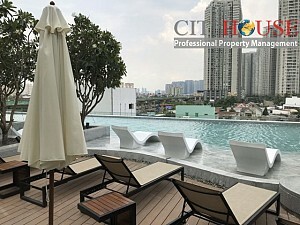 Rising above the skyline of District 2 and offering stunning river and city views, Gateway Thao Dien comprising of luxury apartments, serviced residences, integrated facilities, boutique retail space, and an F&B courtyard with international standard restaurants and cafes-is the most sought after new address in Thao Dien. 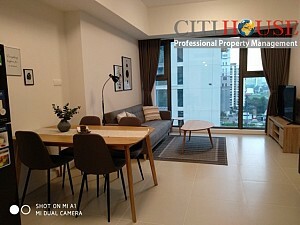 Gateway Thao Dien apartments is a project that many foreigners and trendy residents choose to rent for a long time, not only in the quality of their projects, but also in the delicate and modern design. 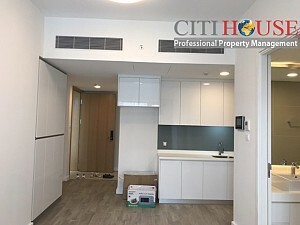 The project has low construction density combined with perfect facilities such as internal park, BBQ area, swimming pool, gym, international standard sauna, international restaurant and cafe area ... Space living as a miniature resort in the middle of the city. 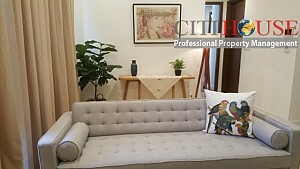 Thanks to satisfying the tastes of foreigners and the upper classes, THAO MIEN TOWN APARTMENTS are chosen by investors for long-term lease. 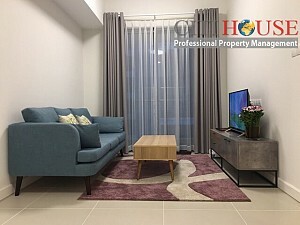 A few minutes' walk from the city center via the Hanoi Highway and adjacent to the An Phu Metro Station (No.7 Station), the traffic is convenient, the infrastructure is synchronous and the lush green landscape has adorned. 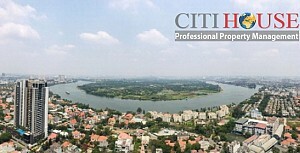 Thao Dien is the most desirable living place in Ho Chi Minh City. 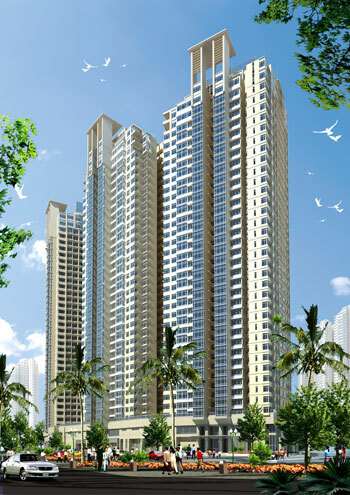 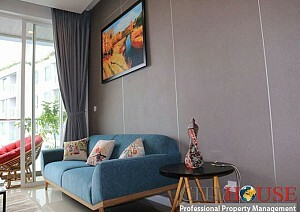 Gateway Thao Dien is located on the edge of Thao Dien Peninsula, inheriting the best conditions of the whole area. 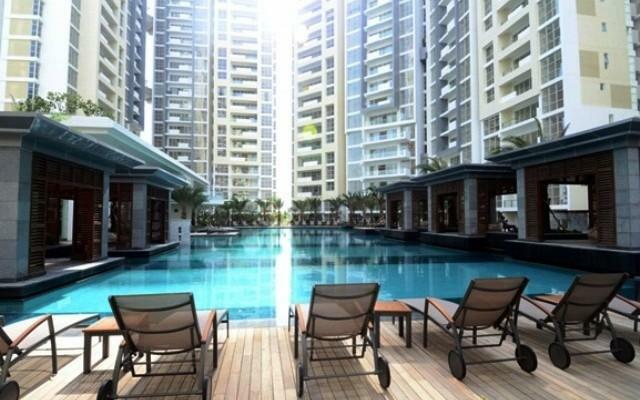 The shady tree-lined streets, quiet streets and luxurious boutiques are just steps away. 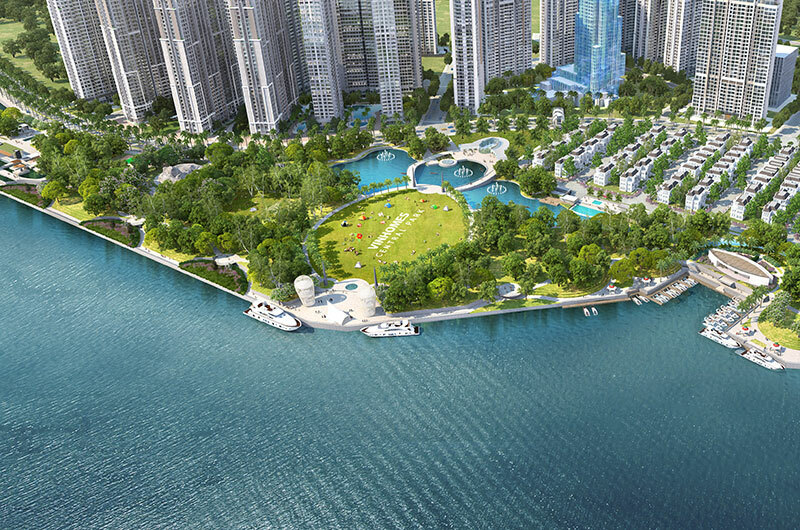 Thao Dien is the ideal living space for your family, where convergence of diverse cultures and rich recreational activities. 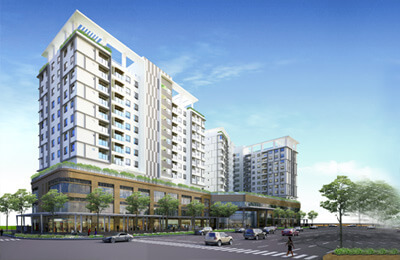 The apartments at the Thao Dien center project are well designed from design to functionality. 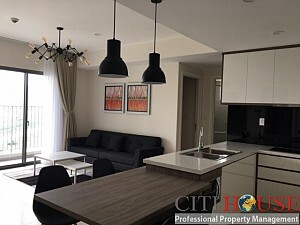 The living space is wide open in every detail, from apartment, to entertainment area and international cuisine to create a luxurious and modern living environment. 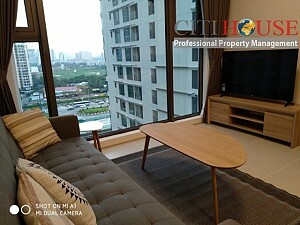 Thao Dien central apartment offers a choice of single, double, triple and four bedroom apartments with garden or pool side apartments, air-condominiums and Penthouse. 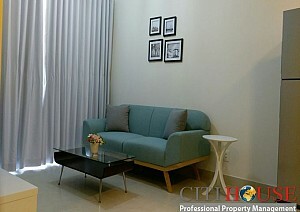 We manage almost apartments for rent in Gateway Thao Dien. 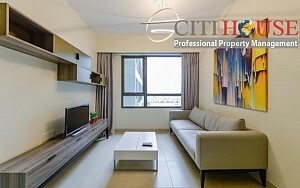 Please kindly contact us at: 0909 288 281 (Viber/Zalo/Whatapps) for checking apartment for rent in Gateway Thao Dien now.